Consider our wish for more Meghan Markle – Prince Harry moments granted. 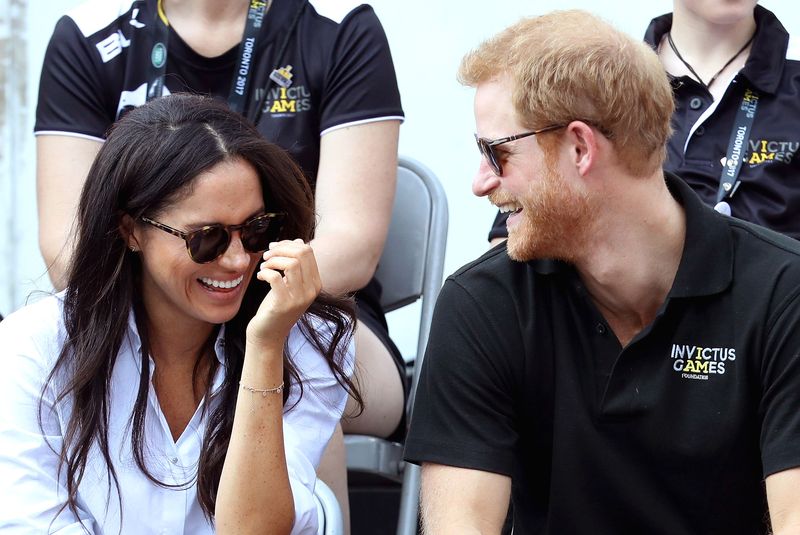 The Suits actress not only stepped out with her boyfriend hand in hand for day out in the Invictus Games on Monday, September 25, but her outfit was also super cute! 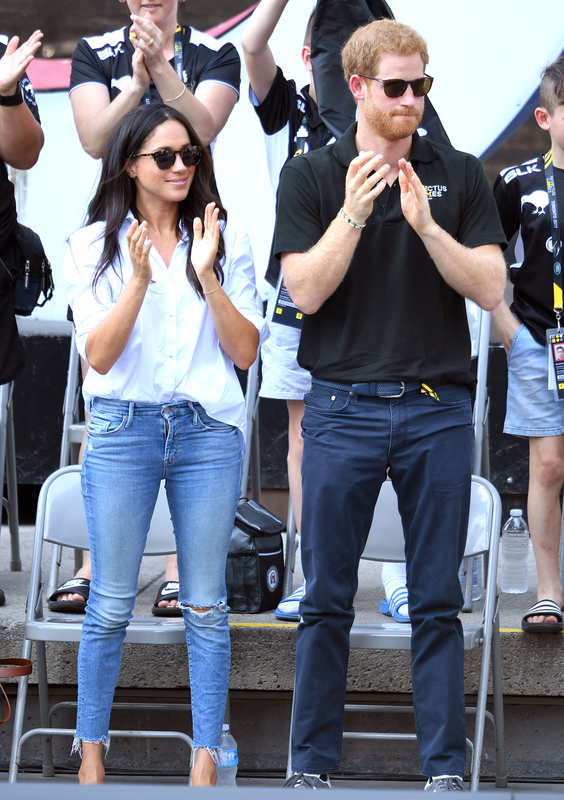 Markle looked uber chic in a simple, yet polished look that consisted of MOTHER denim looker ankle fray jeans, a classic Misha Noonoo button down blouse, Sarah Flint streamlined skimmer flats, and retro-inspired tortoiseshell Finlay & Co. shades. She finished off the understated look with a tan Everlane tote, which is not only affordable, but also loved by none other than Angelina Jolie. This casual outfit is quite the departure from Markle’s monochrome ensemble that she wore to the opening ceremonies just the night before, but is the perfect complement to her casual and affection-filled foray into the public eye (officially) with her royal beau. Meghan Markle Used Princess Diana’s Makeup Artist! Tell Us: What do you think of Markle’s laidback look for a day out with Prince Harry?